STARSkate is Skate Canada’s fundamental figure skating program. 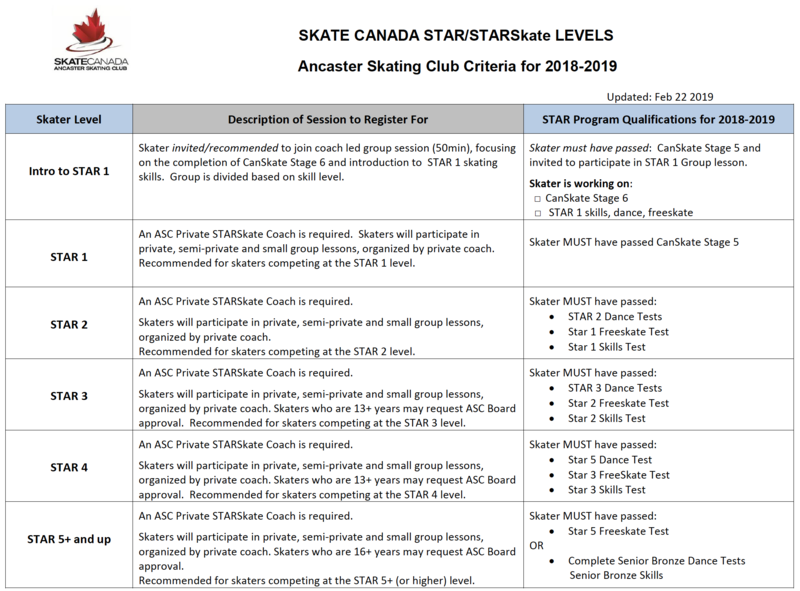 Ancaster Skating Club has implemented the NEW STAR 1-5+ figure skating program, as outlined by Skate Canada/Skate Ontario. Ancaster Skating Club STARSkate schedules are available at Schedules & Calendar. To register, see STAR Skater Criteria and Ice/Off-Ice Session Fees below, then go to the Registration page. 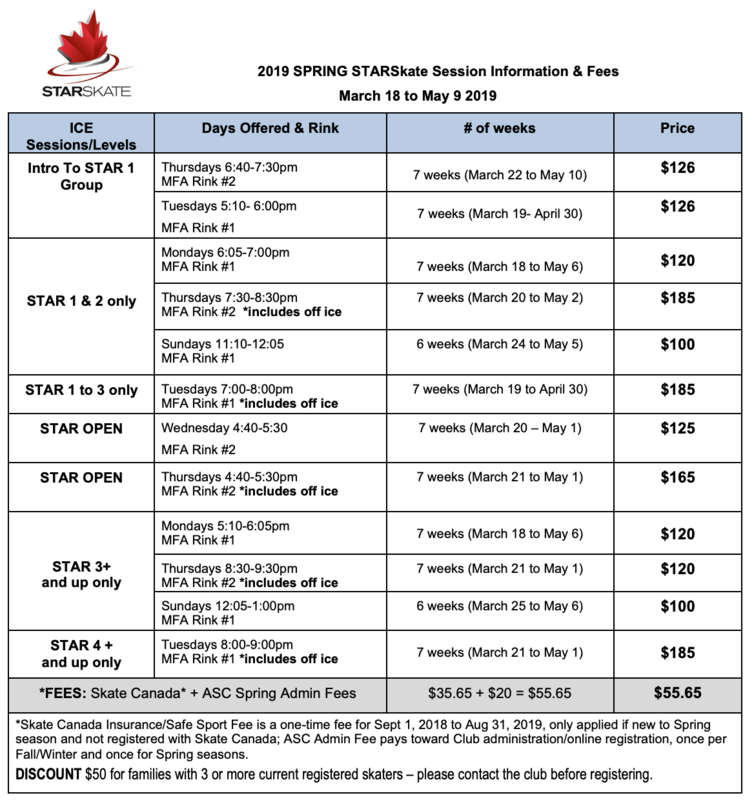 STARSkate TICKET ICE 2018-2019 – PLEASE PURCHASE ONLINE!! 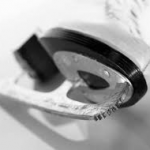 • Ticket ice is used to request to skate on a session you are currently not registered for the season. • Skaters may only skate on a session they are qualified for and approved by the club. • You may not use ice tickets to skate weekly during the season, please register for the session. Ticket ice will not be available at the rink before you skate and mist be approved before skating, as some STAR sessions may be full and you will not be allowed to guest skate. Ticket ice must be arranged and purchased in advance of your skate, by contacting the club administrator via email at: info@ancasterskatingclub.ca or at the Info desk in the lobby on Tues or Thurs. REMINDER: hand in your ticket to the STARSkate Coordinator (Kaylyn Pecaric) or your coach before you skate. Note: Ticket ice includes STAR group lessons on Sundays and Mondays if skating on those days.